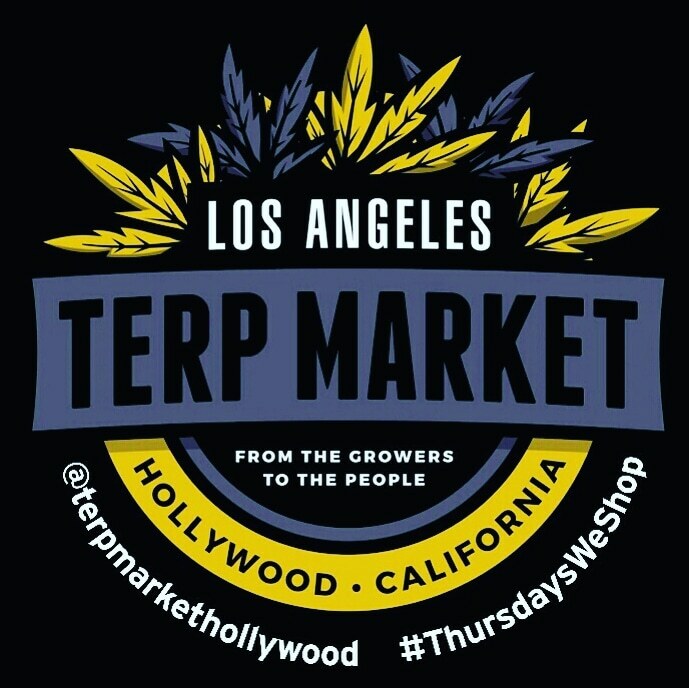 Terp Market is a weekly celebration of cannabis wellness featuring hash, flowers, concentrates, edibles, produce, art & community! California Prop 215 medical cannabis physician's recommendation required for black card membership. Day pass $10 (for medical members) includes a raffle ticket for drawings at 7:10, 8:30, and 9:45pm.